In 2018, I conquered my first Ironman race in Nelson Mandela Bay, South Africa. The journey to the finish line began with a 2.4-mile swim in the Indian Ocean, followed by a 112-mile bike ride through the South African countryside and culminated with a marathon. I’ll never forget the moment I crossed the finish line and hearing the words – Jason, you are an IRONMAN! It was a culmination of more than seven months of training and always fueled by a bigger vision for a better world for all. I didn’t just complete the race, I was transformed. We’re in this life together, and together, anything is possible. As an entrepreneur, athlete and actor I need tools in my life that help fine tune my focus. 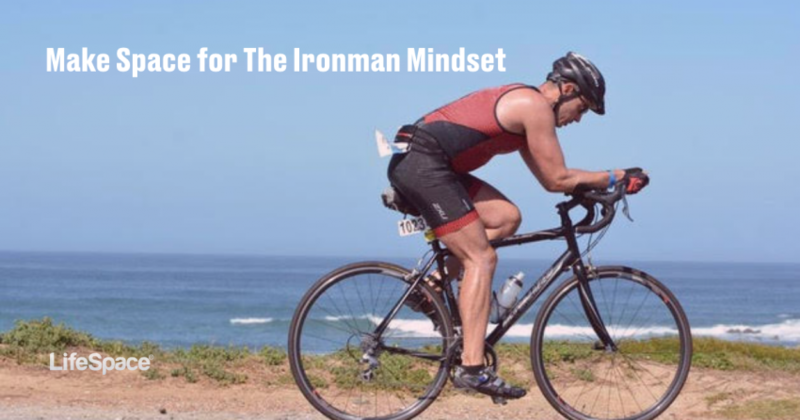 Whether I’m knocking out client work, rewriting a scene from my one-man show or planning my next Ironman feat, LifeSpace helps me stay focused on the task on hand, enhancing my Ironman Mindset by equipping me with the tools to strengthen my focus.